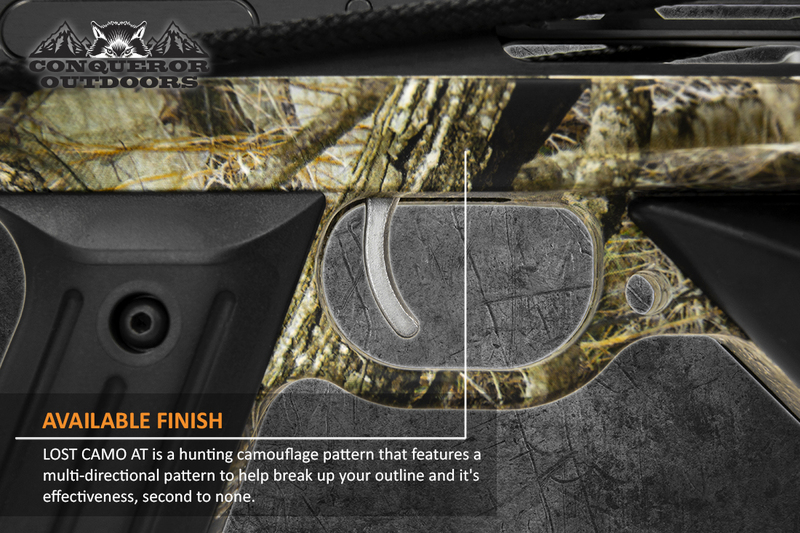 The Charge is a triple threat in its Lost Camo AT finish and ultra-compact design! Part of its compact design is due to the stirrup being machined into the rise. 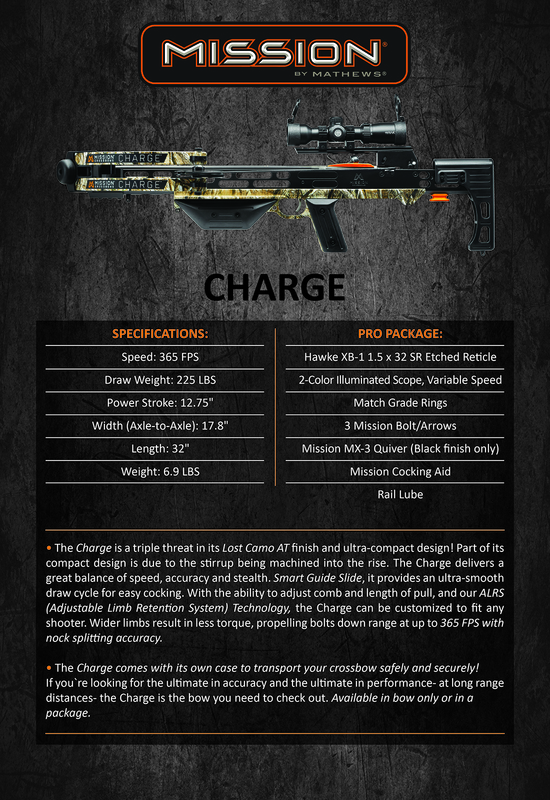 The Charge delivers a great balance of speed, accuracy and stealth. 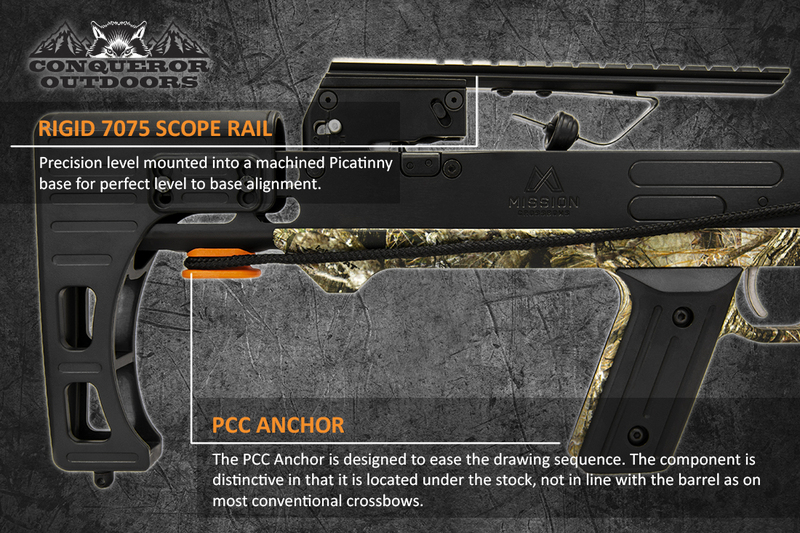 Smart Guide Slide, it provides an ultra-smooth draw cycle for easy cocking. 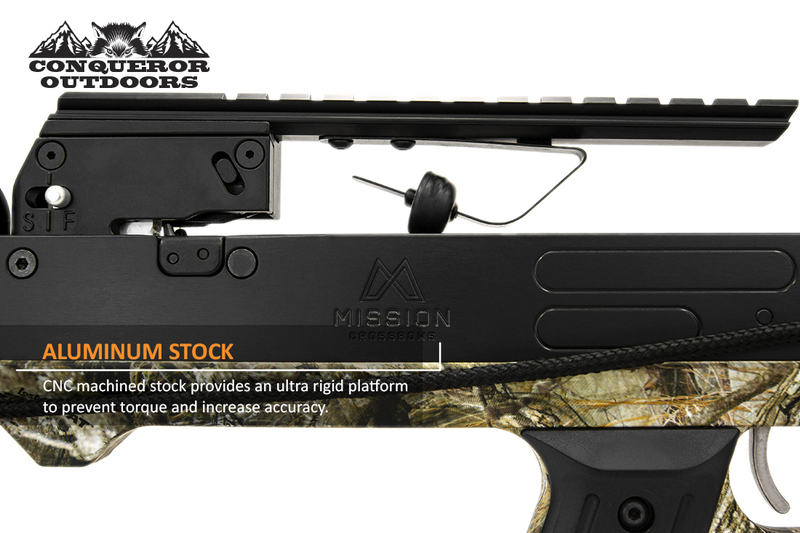 With the ability to adjust comb and length of pull, and our ALRS (Adjustable Limb Retention System) Technology, the Charge can be customized to fit any shooter. 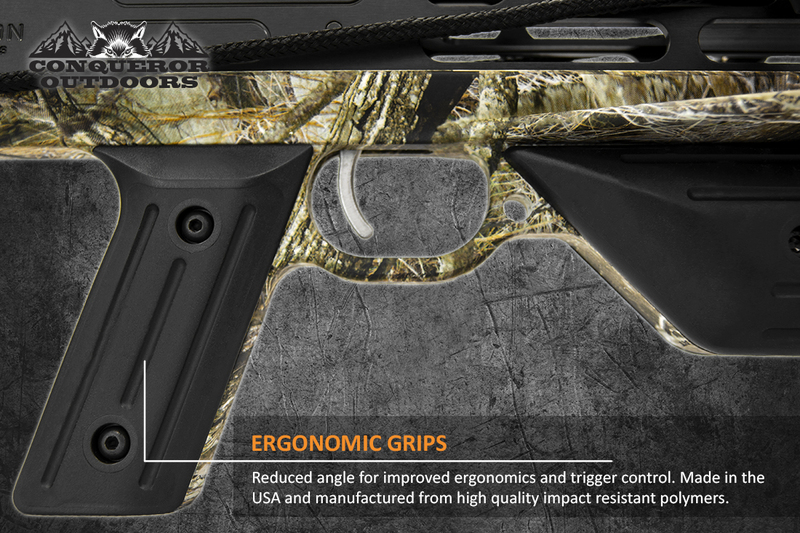 Wider limbs result in less torque, propelling bolts down range at up to 365 FPS with nock splitting accuracy. 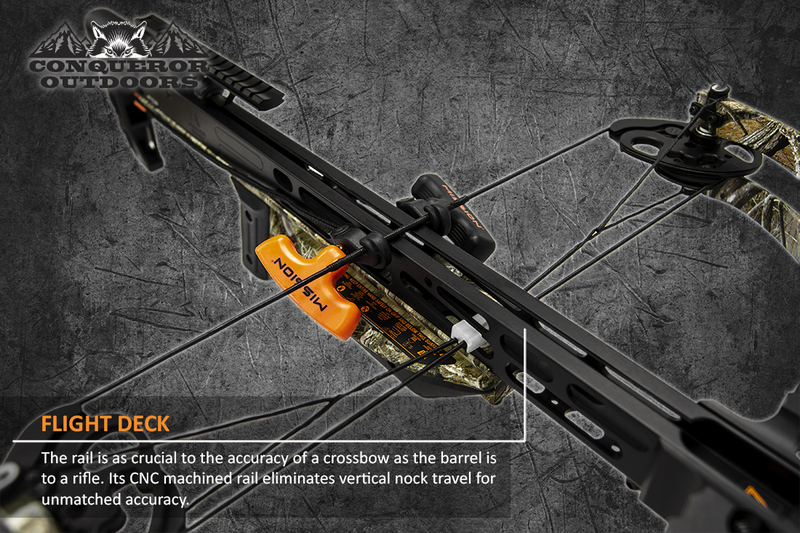 The Charge comes with its own case to transport oyour crossbow safely and securely! If you're looking for the ultimate in accuracy and the ultimate in performance-at long range distances-the Charge is the bow you need to check out. Available in bow only or in a package. Charge (Pro Kit) - XK028 . Looking for ideal Adjustable Limb Retention Manufacturer & supplier ? We have a wide selection at great prices to help you get creative. All the Smart Guide Slide are quality guaranteed. We are China Origin Factory of Nock Spitting Accuracy. If you have any question, please feel free to contact us.